Image © David Gentleman. 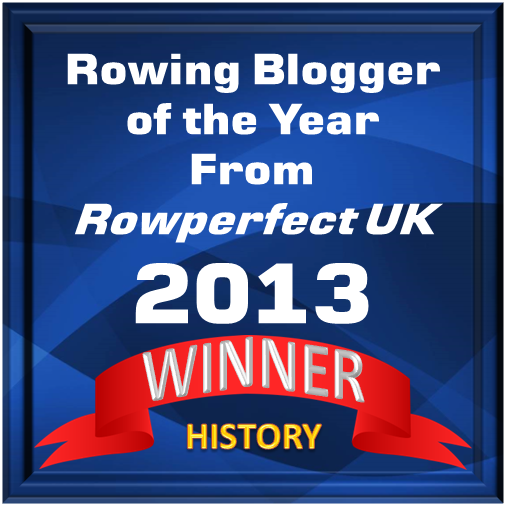 Photo credit: River & Rowing Museum. 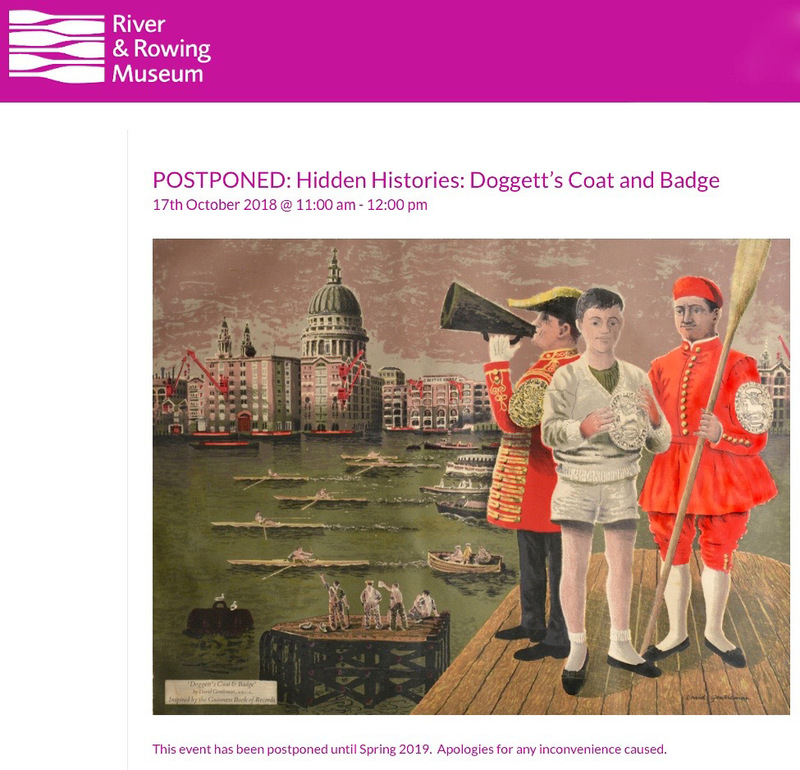 Disappointingly, talk and tour titled Hidden Histories: Doggett’s Coat and Badge that was to be held at Henley’s River and Rowing Museum tomorrow, Wednesday, 17 October, has been postponed until next year. As far as we know, the Hidden Histories talk and tour titled Stories of Rowing exploring some of the highlights of the Thomas E. Weil collection, will still take place on Monday, 29 October.